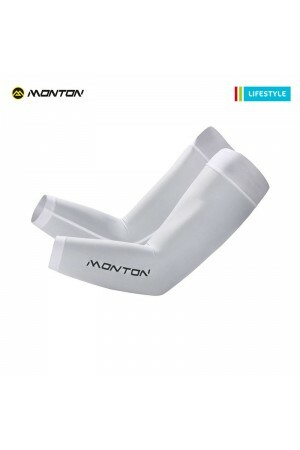 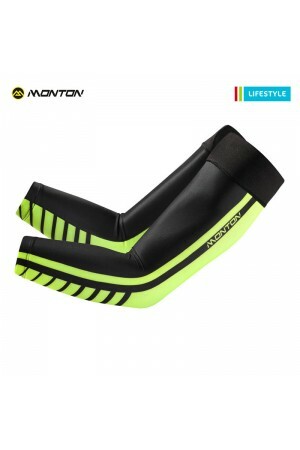 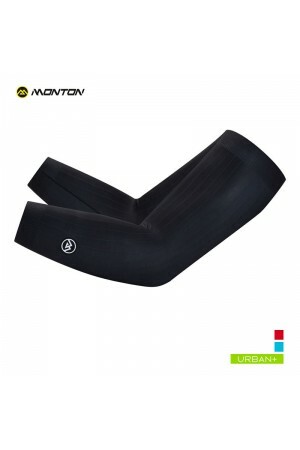 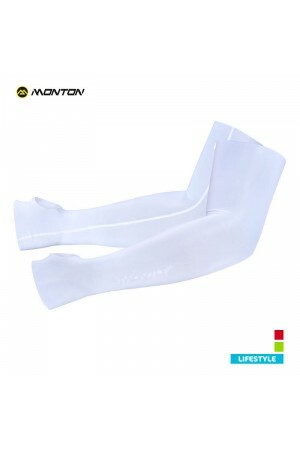 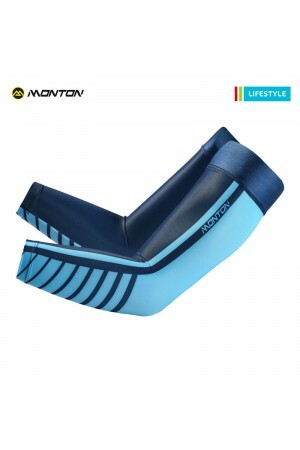 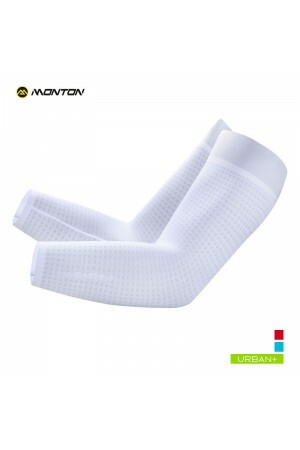 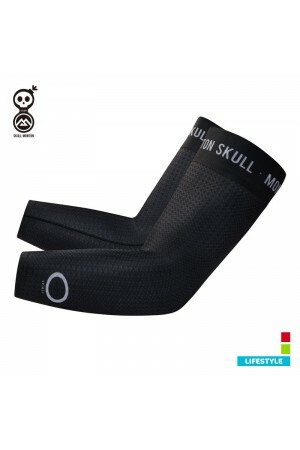 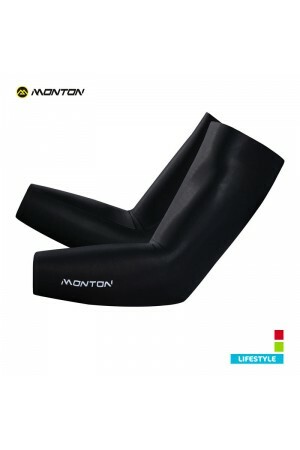 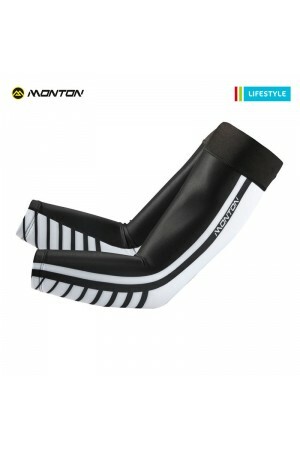 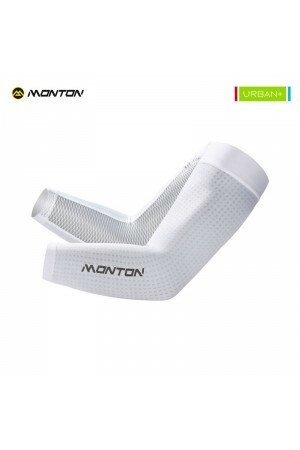 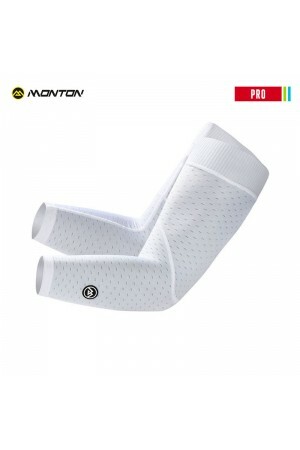 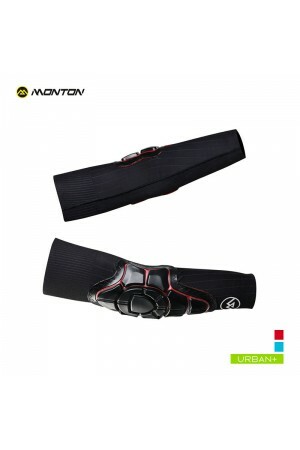 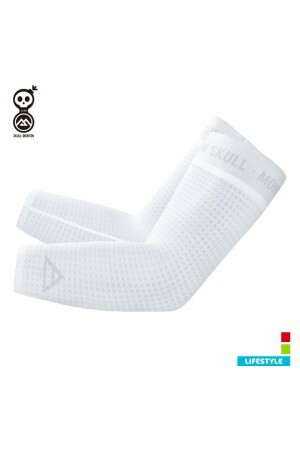 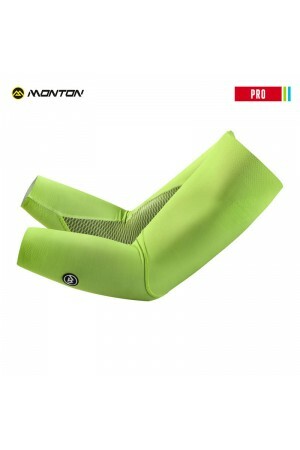 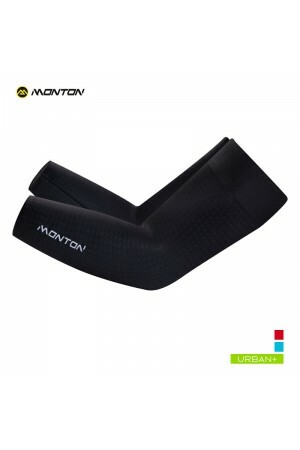 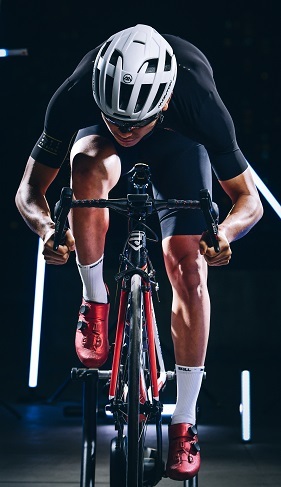 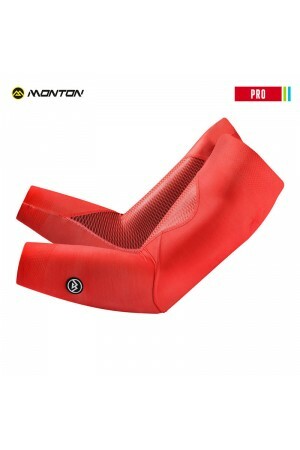 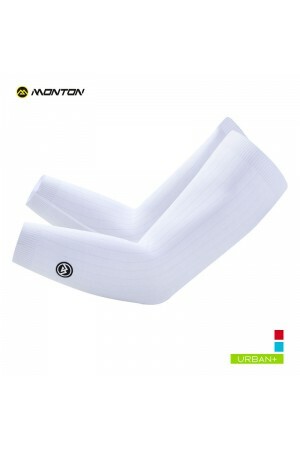 Cool cycling arm sleeves with super sun protection performance. 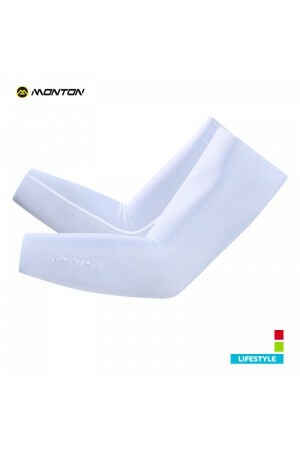 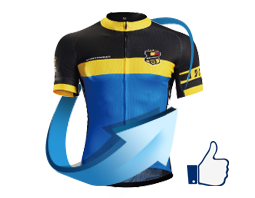 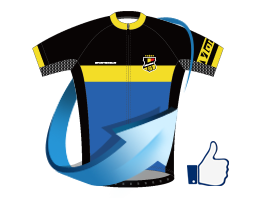 High tech UV protection polyester fabric is light weight, super breathable, wicking and quick dry. 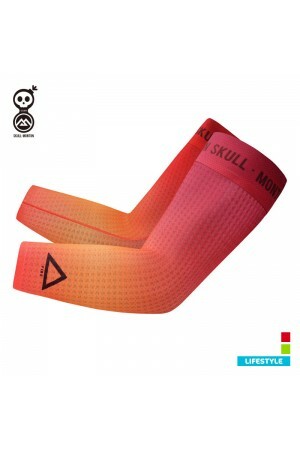 There is a small band of elastic at the top to hold them in place. 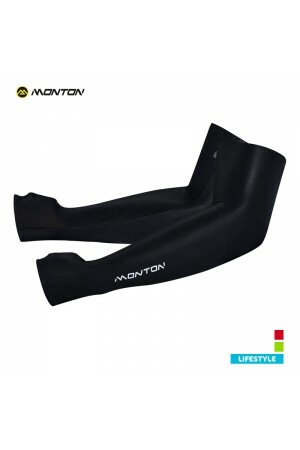 You could use it in summer road bike riding, running and all outdoor activities. 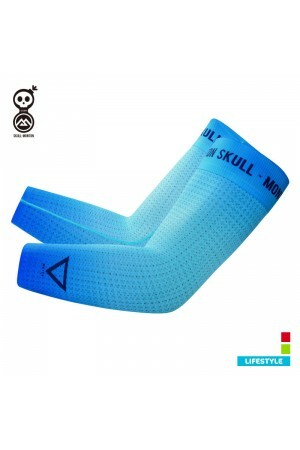 There is custom service for arm sleeves with MOQ15 as well.